While natural SEO is powerful, paid search is a powerful component to any successful online marketing campaign. Many people fail at PPC and automatically assume that SEO can provide better results. Learn five killer strategies to guarantee success with paid ads. Paid search allows webmasters to instantly get a spike of traffic, without waiting months for SEO to kick in. Bing & Yahoo display the same ads as each other, allowing their volume to be reasonably high. 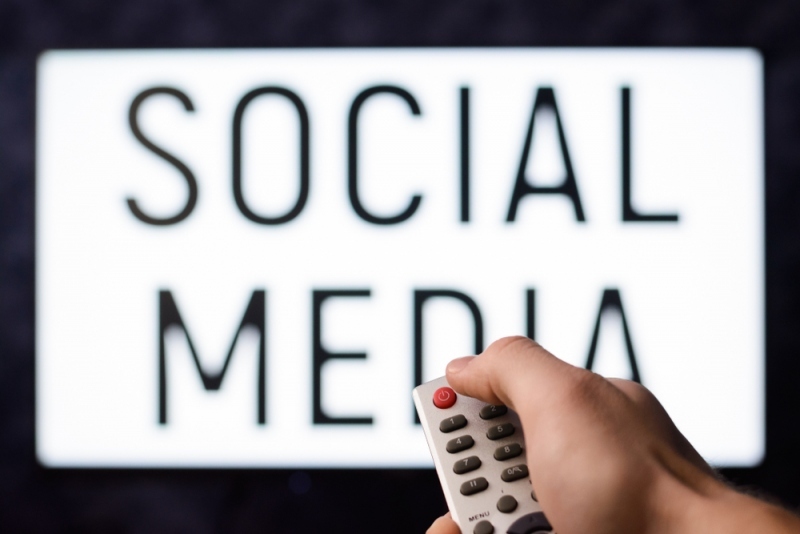 Believe it or not, using these advertising outlets will help you reach the 54 million searchers in the U.S. that never use Google. Since the marketing agents at Bing are well aware that Google owns the vast majority of the market share, they make it very easy to import directly from Adwords to their PPC Utility. Since the competition is less, the cost per click is often much less. Many paid search experts suggest utilizing the lower cost per click alternative offered by Bing and Yahoo. In addition, the ads on Yahoo & Bing have a higher CTR than ads on Google, allowing you to reach a wide audience with lower search volume. Bing has a very helpful support team that will assist you in the process of getting your ads up and running. They are trying hard to convert users to use Bing, use this to your advantage and let them help you. Broad match allows your ads to show up if anyone searches a partial match for the phrase. For example, if you run a paid broad search ad for “hair salon in New York”, your ads would show up for “hair salon in Boston”. This is because a partial match of your phrase was included in the latter example. Exact match allows your ads to appear only when someone types in the exact keyword that you are bidding for. This is better because it allows you to accurately control which keywords will trigger your ads. In addition, you can carefully monitor conversion rate and expenses. Broad match may be acceptable for large brands attempting to raise awareness about a product, but for nearly every other marketer, it is far more effective to use exact search. Google allows you to run multiple ads at one time. Pick your keywords and write two or more completely different ads. Run each of these ads for a short amount of time and see which ad yielded the highest click through rate and conversion rate. Repeat this process until you have a flawless ad. It is better to spend 1 minute each on 10 ads than 10 minutes writing one ad. With 10 options you will have a clear cut winner, you would be surprised at which ads perform good and which ones fail. When users click on one of your ads, they are ready to buy. If they do not immediately see what they are looking for, they will leave your site and move on to the next results. Landing pages are extremely vital to ensure that your users stay on your site and ultimately convert into a sale. 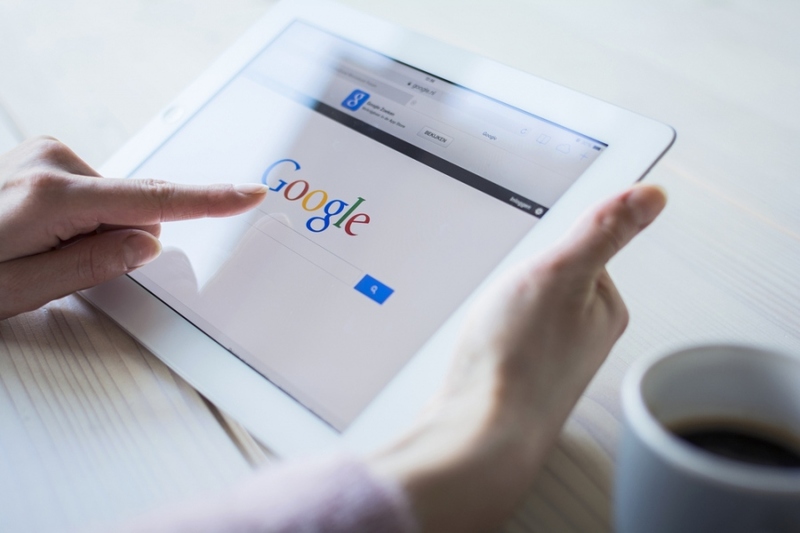 Despite the fact that paid ads can be a powerful asset to your online marketing efforts, natural search engine optimization still packs quite a punch. Before making the decision to buy seo services, we suggest you come up with a balanced budget. Make sure you have enough money to spend on both seo services and a PPC campaign. Truly successful online marketing needs both. Depending on your niche, it is suggested that you do not run a paid search campaign if you have less than $2k per month to spend. 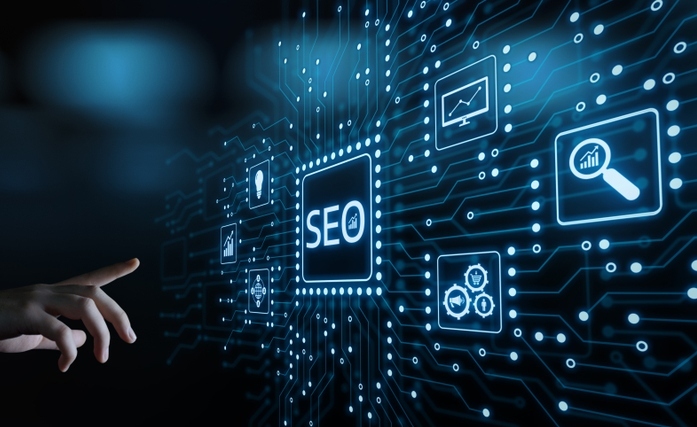 Written by Jesse Leimgruber – Jesse is an SEO Consultant at Rank Executives, he is currently studying computer science at Stanford University and loves to help people with thier online marketing efforts.